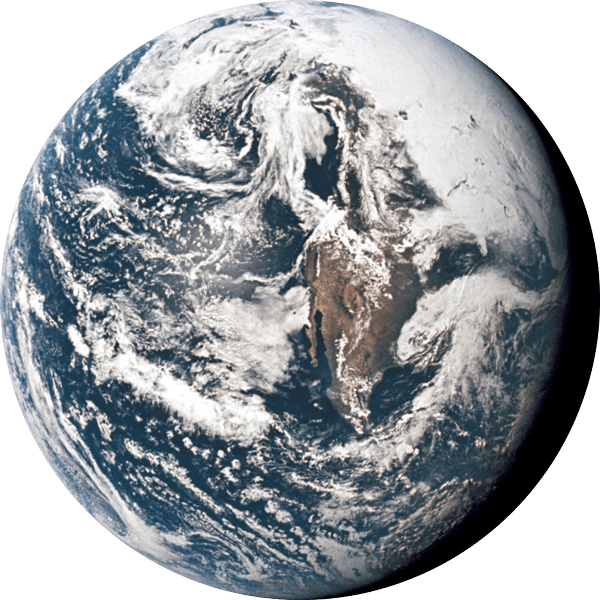 The Moon is Earth’s 8th continent, a new frontier for humanity with precious resources that can bring enormous benefits to life on Earth and our future in space. Expanding Earth’s economic and social sphere to the Moon is our first step in securing our future. Not long from now a new generation will look up and see lights on the Moon, and know that they are part of a multi-world species. 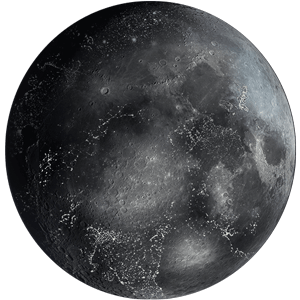 The Moon is a new world with a total landmass approximating North and South America combined. The Moon has only been reached by government superpowers, but new advances in technology are bringing the Moon within reach of everyone. Soon we can all set sail as explorers to Earth’s 8th continent, seeking new knowledge, opportunity and adventure. Like the Earth, the Moon has been enriched with vast resources through billions of years of asteroid bombardment. Unlike the Earth, these resources are largely on or near the lunar surface, relatively accessible. We are blazing a trail to the Moon to seek and harvest these resources to support a new space renaissance, where economic trade between countries will eventually become trade between worlds. One of the greatest practical space discoveries of our generation is the presence of vast quantities of water on the Moon, verified by NASA in 2009. Water (H2O) not only supports life but its constituents hydrogen and oxygen can be used as rocket fuel. The discovery of water on the Moon is a game changer, not just for the economic viability of lunar resources, but for the economics of reaching Mars and other deep space destinations. Water is the oil of the solar system, and the Moon will become a gas station in the sky. 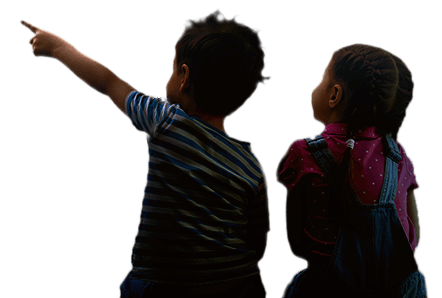 Our maiden robotic expeditions to the Moon will redefine the possible by bringing the Moon within reach of everyone. Our robotic spacecraft systems will collapse the cost of access to the Moon, introduce a new commercial paradigm for government missions, democratize lunar research and exploration, and blaze the trail for commercial space transportation and exploration beyond Earth’s orbit. We are blazing a trail to become the first private enterprise to reach the Moon and reopen the lunar frontier. Only three government superpowers have ever landed on the Moon. 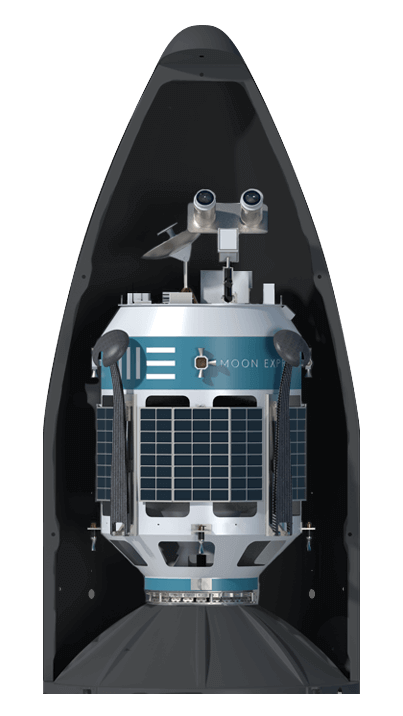 Our first expedition to the equatorial region of the Moon will utilize our MX-1E robotic explorer to deliver a diverse manifest of commercial, government and private payloads to the lunar surface at a fraction of the cost of large government programs. Our second lunar expedition will utilize our MX-2 exploration system to establish a research outpost on a ‘peak of eternal light’ at the Moon’s South Pole, where direct solar energy and communications with Earth are possible. Our primary objective is to establish a permanent lunar presence while seeking data on local water and other resources that will enable future lunar development. Only governments own Moon rocks - and we want to change this. The only Moon rocks that exist on Earth today were obtained over 40 years ago by the U.S. (during Apollo) and the Soviet Union (robotically). Our third expedition will bring back samples of lunar dust and rocks that everyone can own, providing scientists with a new source of lunar materials for research, and making these treasures from the Moon available to collectors and commercial purposes. Moon Express is working closely with the U.S. government to assure our freedom of enterprise in space with due regard to international treaties. The “Space Resource Exploration and Utilization Act of 2015” was the first step in the process, recognizing U.S. private sector rights to seek, obtain and utilize space resources. 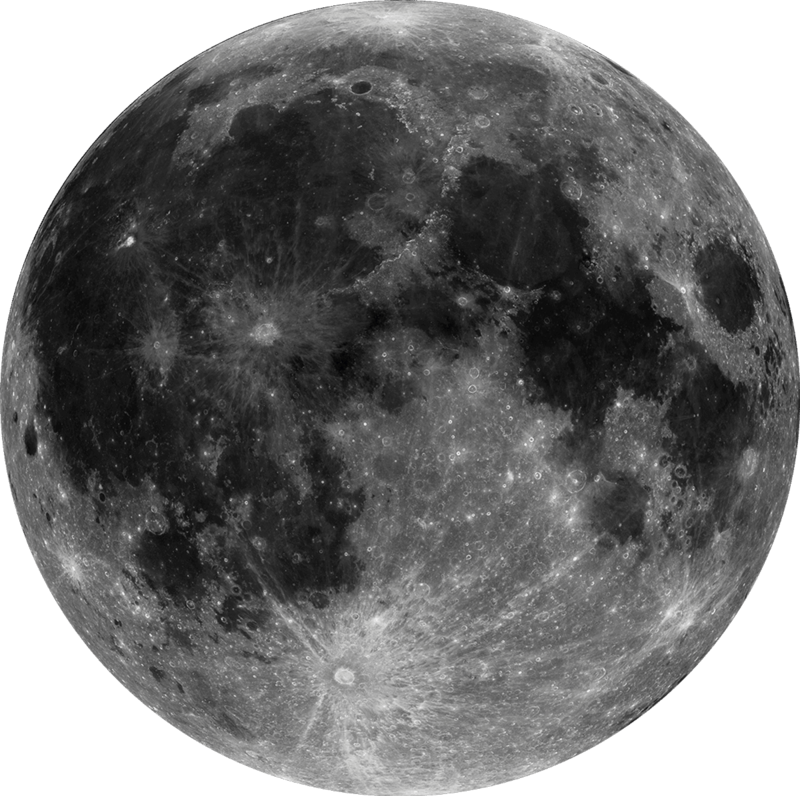 On July 20, 2016, Moon Express became the first company to receive U.S. government approval to send a robotic spacecraft beyond traditional Earth orbit and to the Moon. This was the first time in history that any government signatory to the Outer Space Treaty exercised its rights and obligations to formally authorize and supervise a commercial entity to fly a mission beyond Earth orbit. This historic ruling is a breakthrough U.S. policy decision supporting our commercial lunar exploration and discovery and heralding a new era of expanding space enterprise. 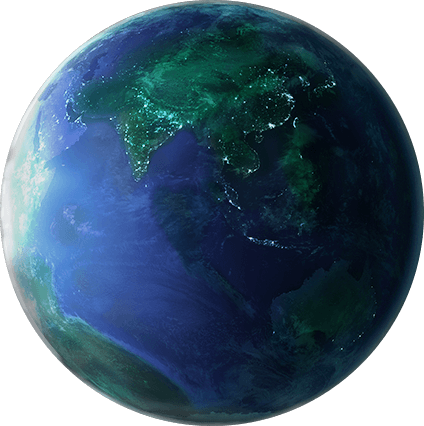 Our maiden Mission Approval establishes an important precedent for the private sector to engage in peaceful space exploration, bringing with it monumental implications for the advancement of technology, science, research, and development, as well as commercial ventures that expand Earth’s economic sphere. Our MX family of flexible, scalable robotic explorers are capable of reaching the Moon and other solar system destinations from Earth orbit. 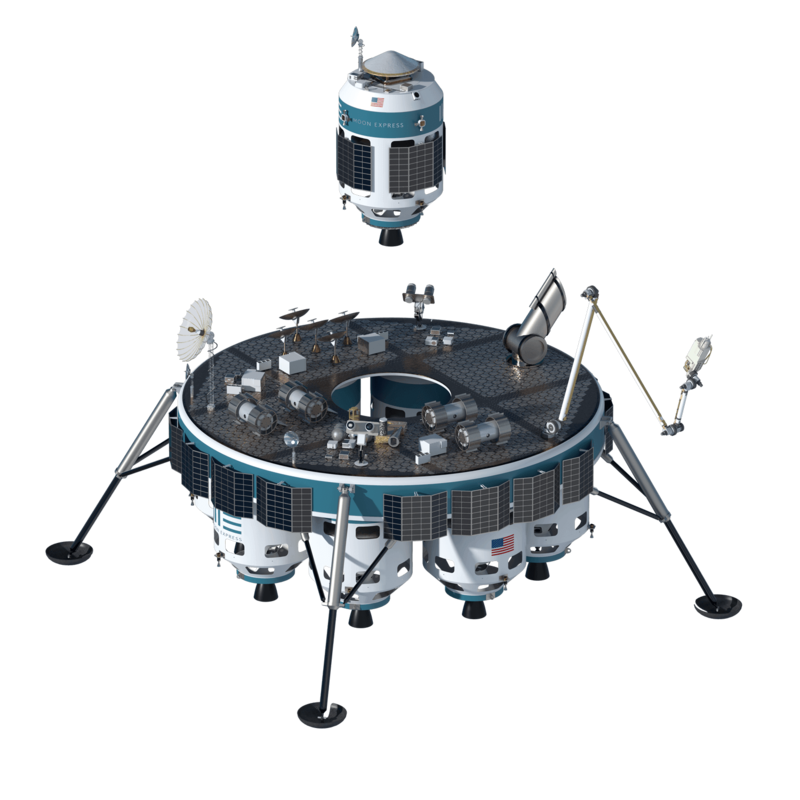 The MX spacecraft architecture supports multiple applications, including delivery of scientific and commercial payloads to the Moon at low cost using a rideshare model, or charter science expeditions to distant worlds. The maiden launch of our MX-1E has a diverse manifest of payload customers including the International Lunar Observatory Association, INFN National Laboratories of Frascati and the University of Maryland, and Celestis Lunar Memorial Spaceflight. 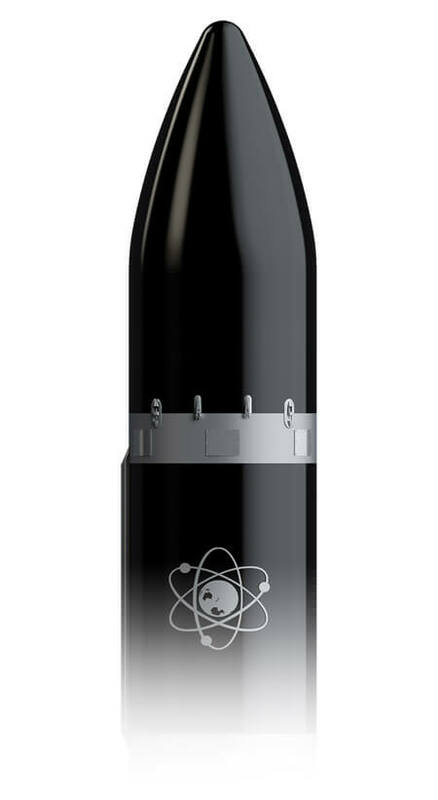 On October 1, 2015, we announced a multi-mission launch contract with Rocket Lab USA for up to five launches. 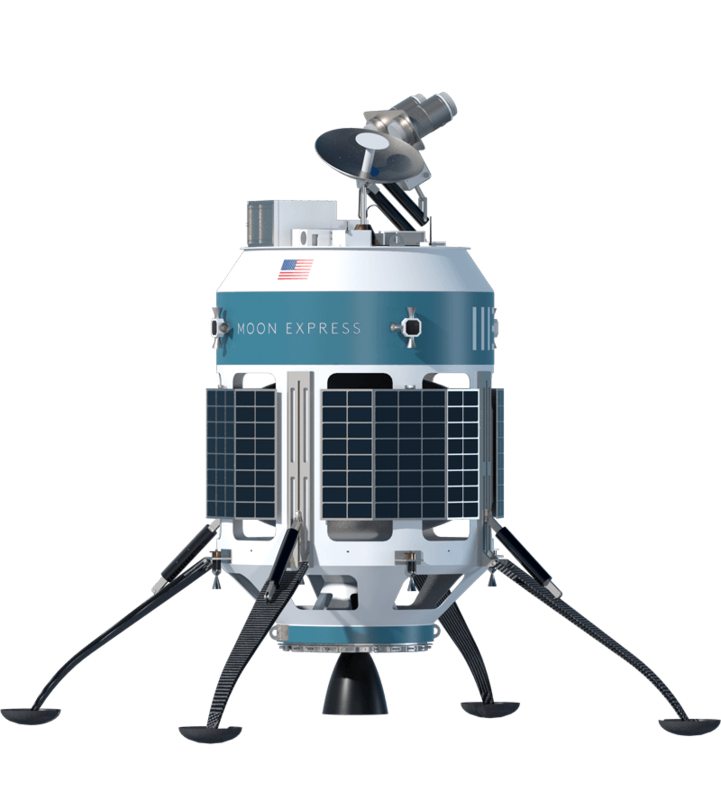 Moon Express is the first company in history to contract multiple launches for space exploration missions. 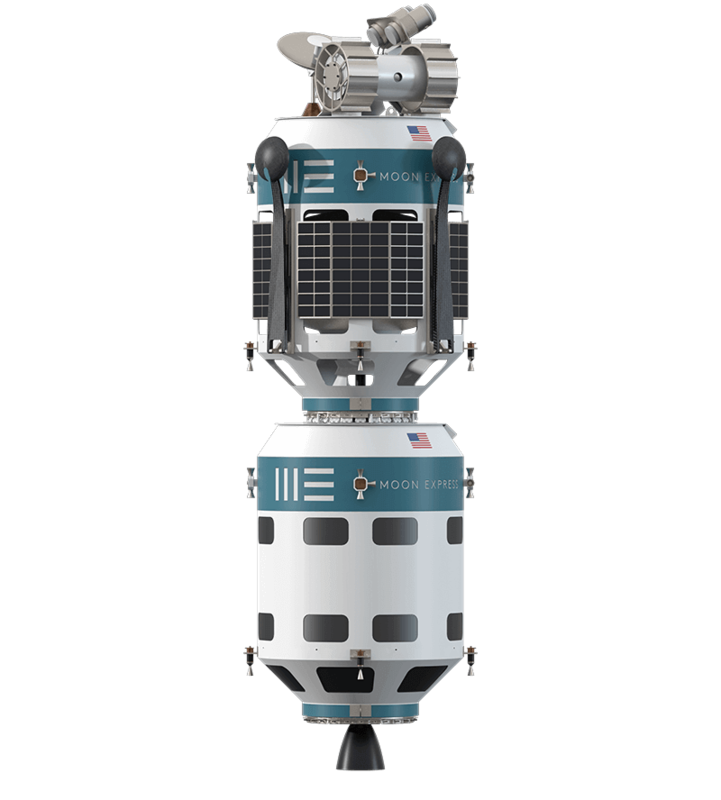 Our MX family of robotic explorers are configurable to a wide variety of available and emerging launch systems, all designed to collapse the cost of deep space access beyond Earth orbit. Moon Express occupies Launch Complexes 17 & 18 at Cape Canaveral Air Force Station, adjacent to the Kennedy Space Center on Florida’s Space Coast, where many of the robots that explored new worlds and unlocked the secrets of our solar system began their journeys. We are now honored to be able to re-purpose these historic sites into a vibrant new commercial spaceport, approximately 70 acres of facilities and range, supporting Moon Express spacecraft development and test, and incubating fresh new dreams of extraordinary adventures into the space frontier.